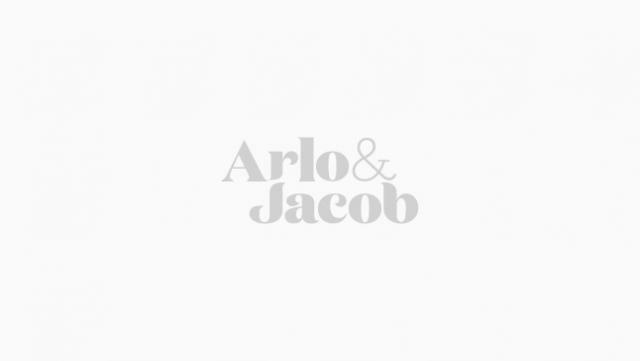 Here at Arlo & Jacob, Christmas is and will always be our favourite time of year. Going home feels like walking into a Winter Wonderland, and the decorations and lights are instant happiness boosters. It’s no wonder that so many of us wish we could keep the festive feeling and decorations in our home past New Years. We’ve come up with three ways to keep your festive décor no matter the season. When you think of Christmas decorations, you wouldn’t be wrong if all that comes to mind is little Santa figurines, however, if you start thinking about the winter season rather than Christmas day, you can make sure decorations last the year. Things like pinecones, trees & snowflakes are all synonymous with winter. Paint your pinecones gold or silver (whichever goes best with the rest of your décor) and place them in a beautiful glass bowl or vase with some lights and you have an accessory that will look beautiful all 12 months of the year. Sadly, any red and green Christmas decorations probably won’t work after the holiday period as those colours are associated with Christmas day. So when thinking about the colour scheme for your Christmas decorations, gold, silver and white work best if you want to extend them into the following months. We all have decorations that are an absolute must during Christmas, it just wouldn’t be the same without them, but sometimes it can be fun to stray away from tradition. We love the idea of framing winter images or magazine covers and hanging them around the house. It’s a subtle nod to the season that you could keep up well into the summer months if you wished.